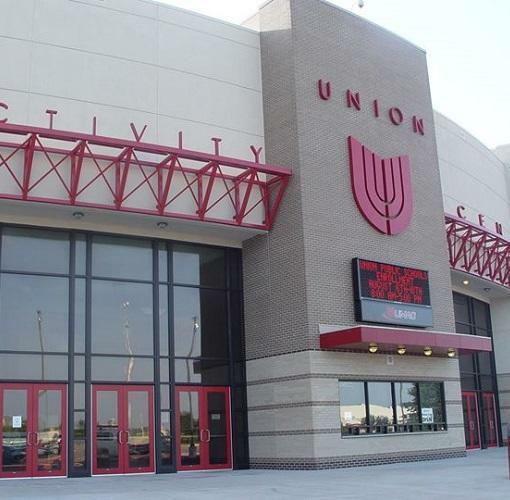 The UMAC is a mid-sized venue and includes a 5,600-seat multi-use arena, versatile floor space, a spirit store, locker and dressing rooms, concessions, offices and a wellness center managed by the YMCA. The UMAC was designed to easily accommodate conventions, trade shows, sporting events, conference and performances as well as meet the needs of our students and patrons. It is located in the heart of south Tulsa.